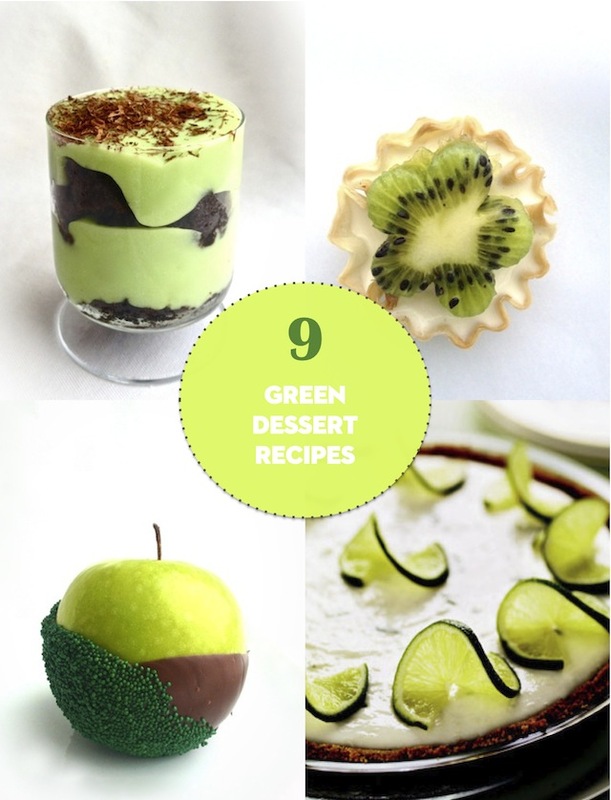 On The GHRI Blog: 9 Easy Green Desserts For Saint Patrick's Day! / Hey, EEP! 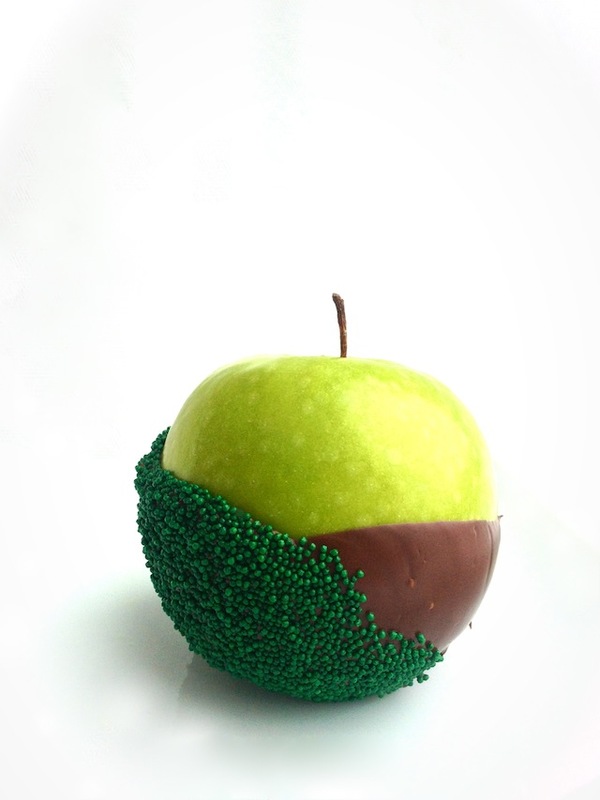 On The GHRI Blog: 9 Easy Green Desserts For Saint Patrick's Day! 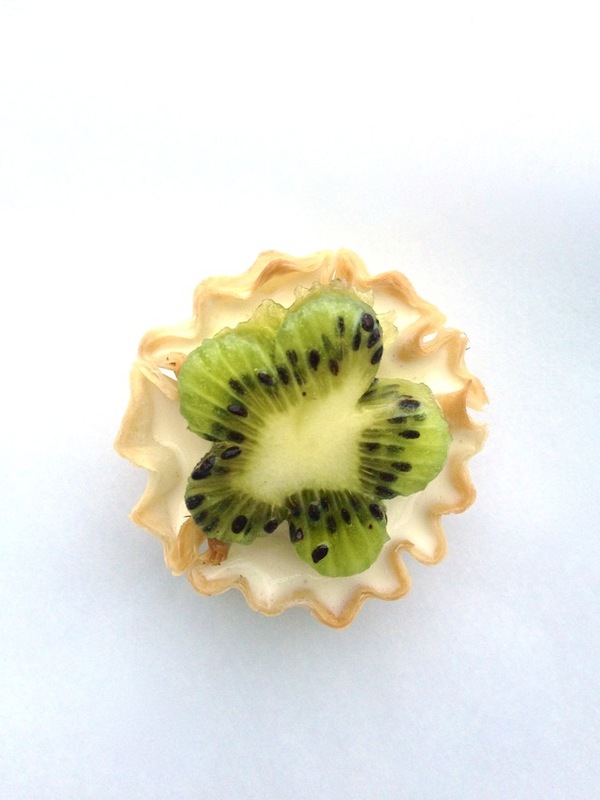 Miniature kiwi tartlets—inspired by my beautiful Nanny (she loves mini phyllo tart shells)! 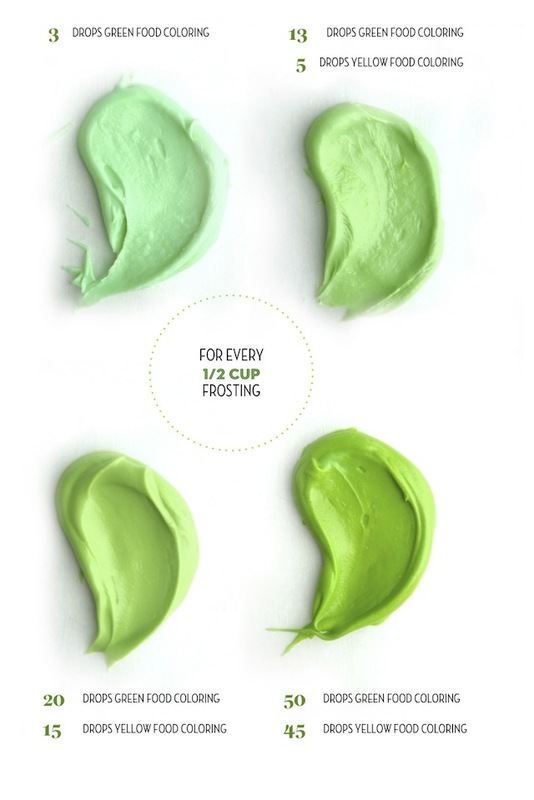 The perfect hue of green frosting. Use it to coat plain store-bought doughnuts, cupcakes or brownies. For even more colors, check out the frosting chart I made for Food Network Magazine last year! 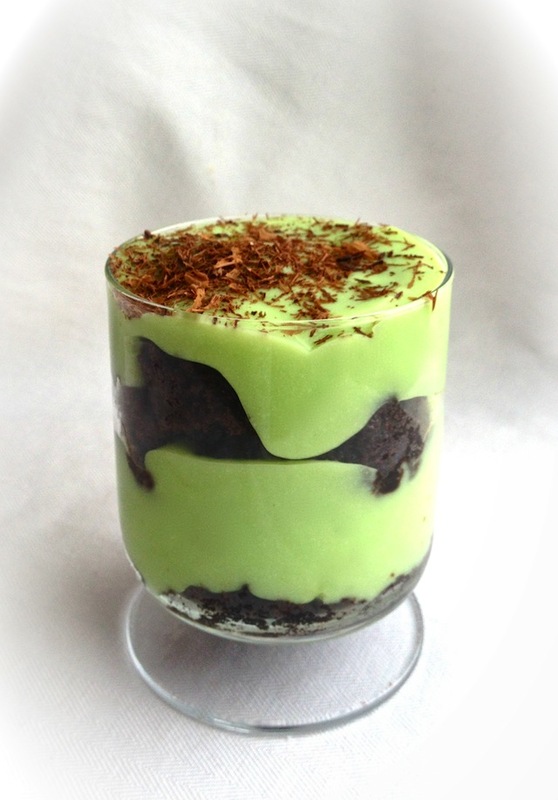 Lucky Leprechaun Pudding Parfaits—brownie or cookies n' cream flavored! I always forget to wear green.. so I guess I'm lame too :).. but that Miniature kiwi tartlet is too cute for words.. and is a must try. Beautiful pics my dear!